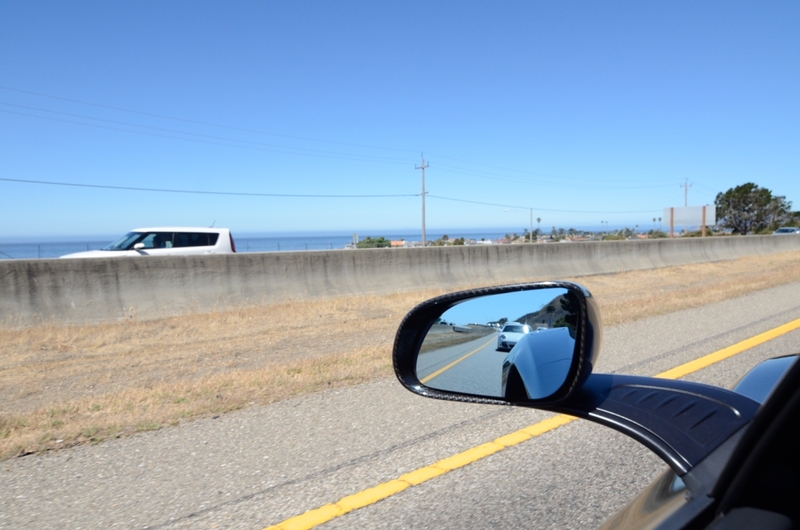 My coastal trip with the 12C this last weekend marked approximately 1500 miles in the first month of ownership. What a blast. 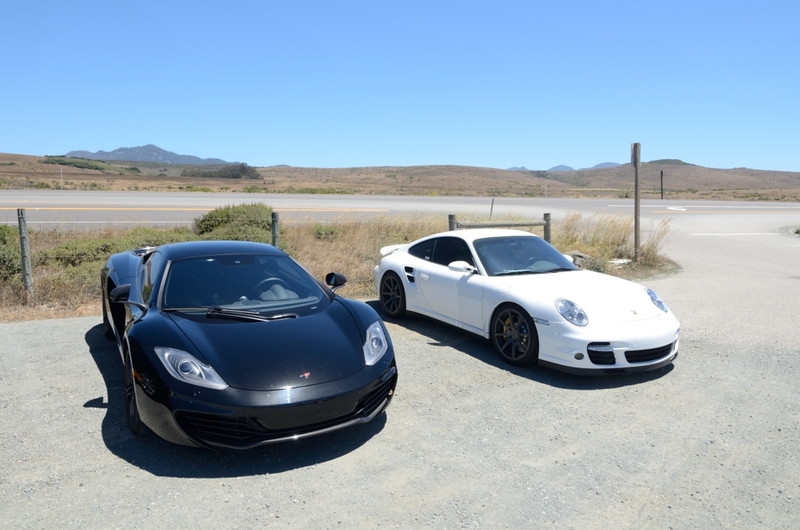 My buddy joined in his 911 Turbo to add to the boosted goodness of the trip. 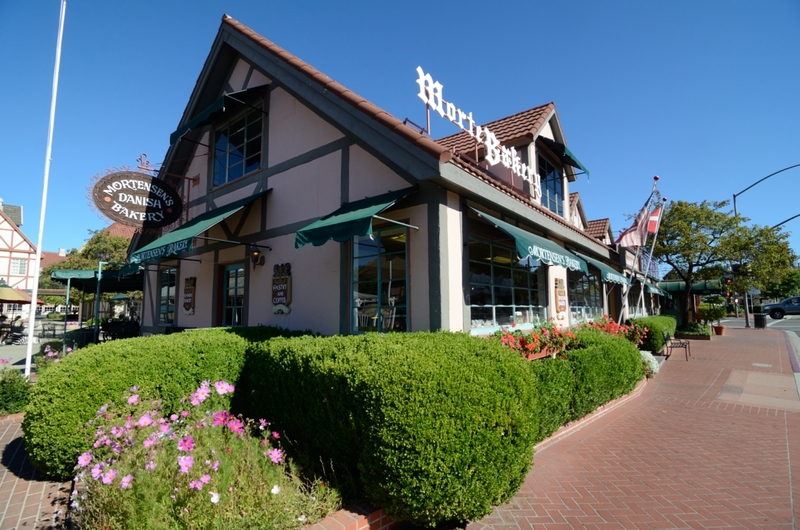 On the road by 6am, our first stop is in the City of Solvang, Danish for "Sunny Field." 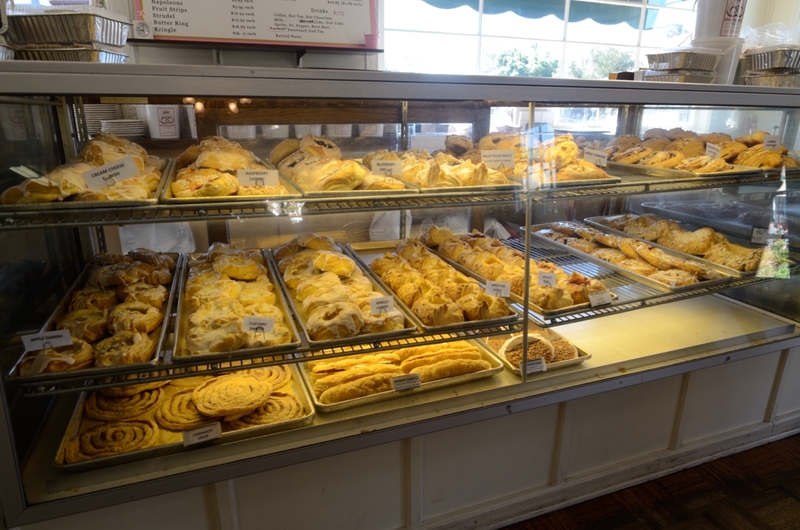 Needless to say, it's very Danish and the pastries are delicious. 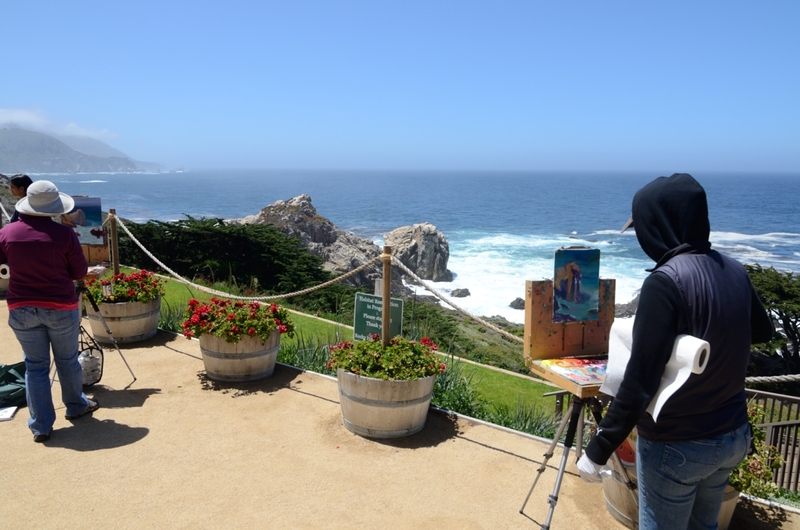 We'll worth the short detour off highway 101 or if you're cutting the corner on 154. 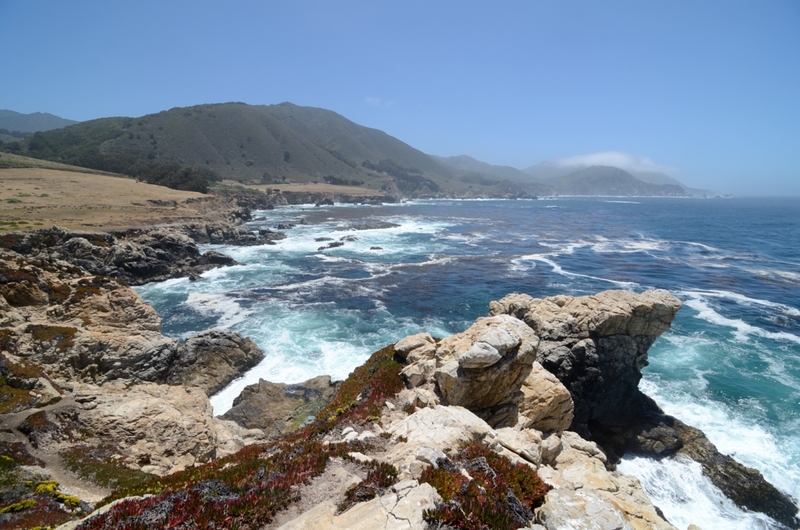 We're on our way onto the next scheduled stop - Morro Rock. It's a big rock, but not terribly exciting. 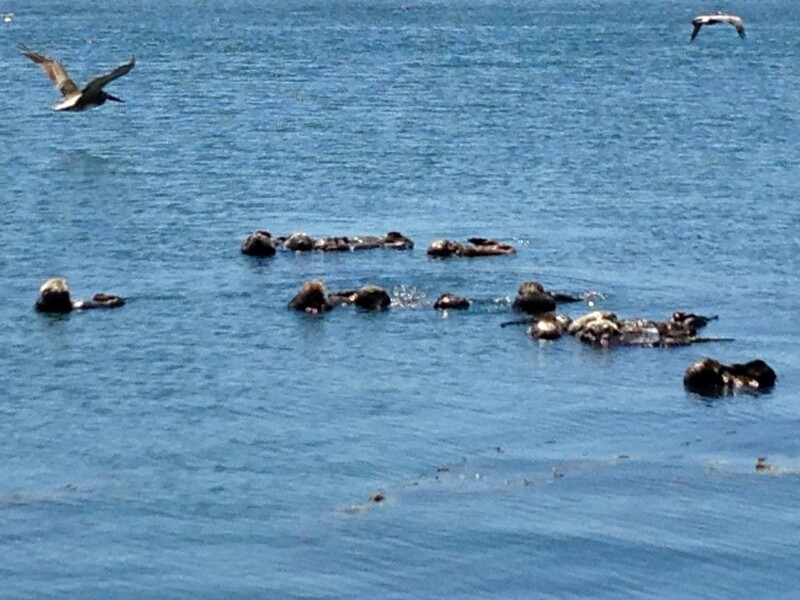 The sea otters basking in the bay were a bit more interesting. 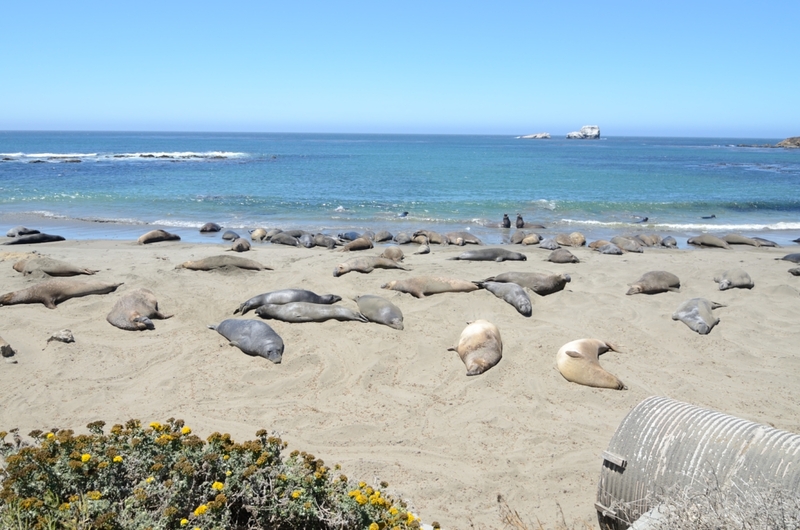 35 miles up the coast, we arrived at the Piedras Blancas rookery, which is home to a lot of elephant seals. This ended up being one of the most memorable stops. These guys are hilarious to watch - but don't take my word for it. Check it out yourself. 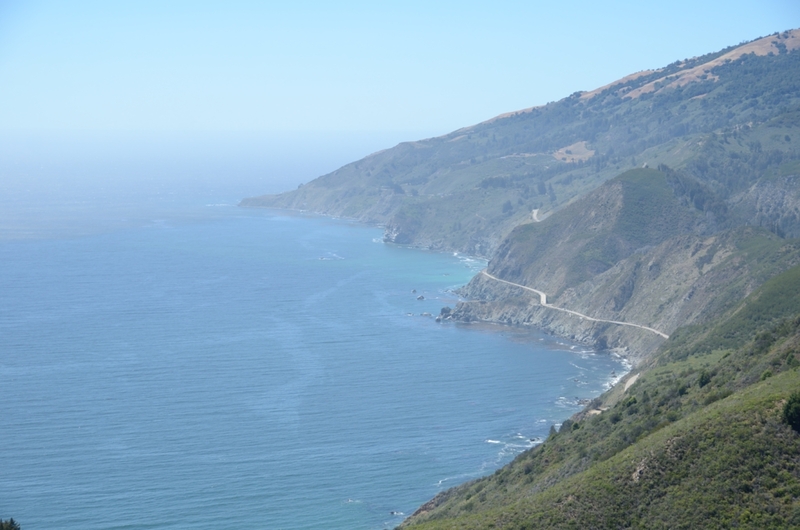 Based on a recommendation from the "Pashnit" motorcycle site, we made a detour onto Nacimiento-Fergusson Rd in Big Sur, about 41 miles up the coast. 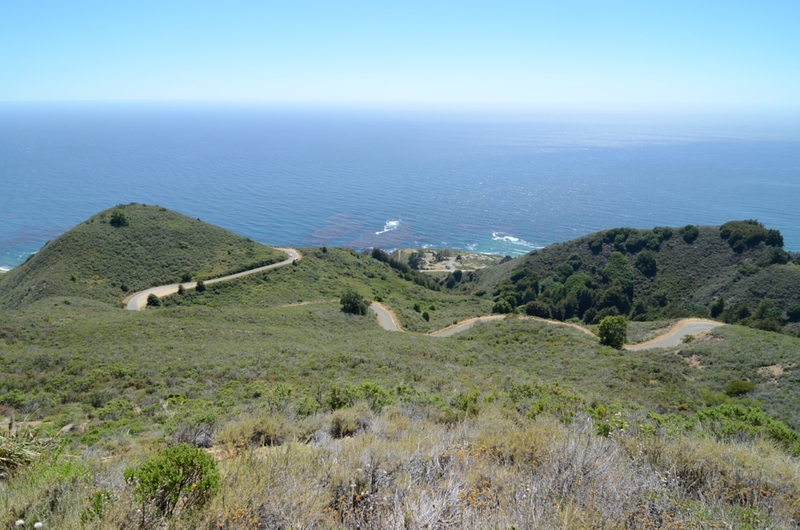 The road would probably be more fun on an enduro motorcycle, but it climbs rapidly and quickly provides amazing views. 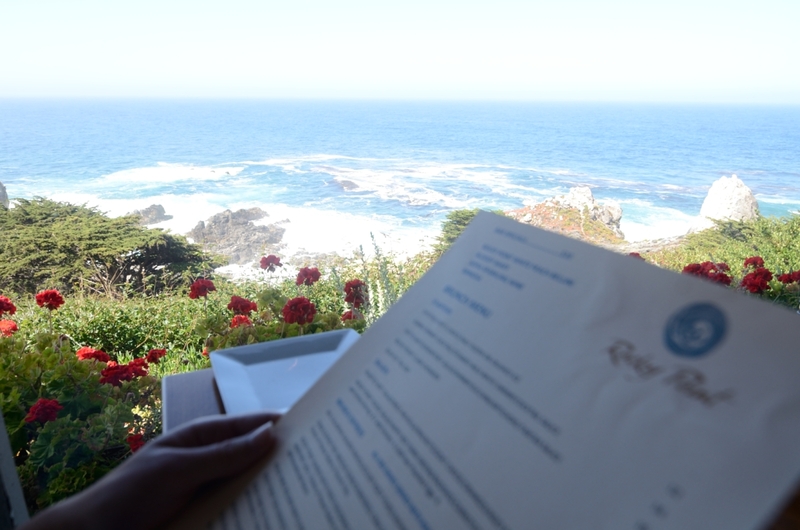 We didn't make any more stops and 11 hours from the time of departure, we made it to the hotel in Monterey. Kicked our feet up and enjoyed a few beers (well, more than a few). 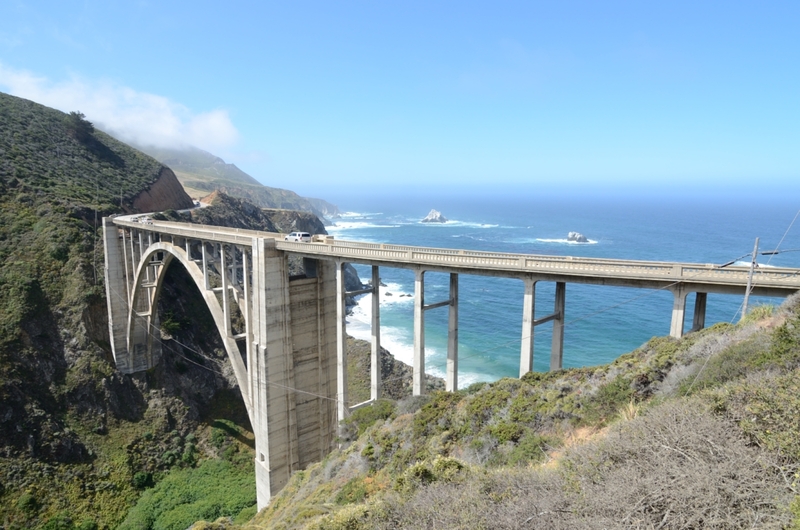 Next morning, we stopped at the famous Bixby Creek Bridge. The view here is to die for. Back-tracking a couple miles, we arrived at Rocky Point Restaurant, just south of Carmel. What a great place and what great food. 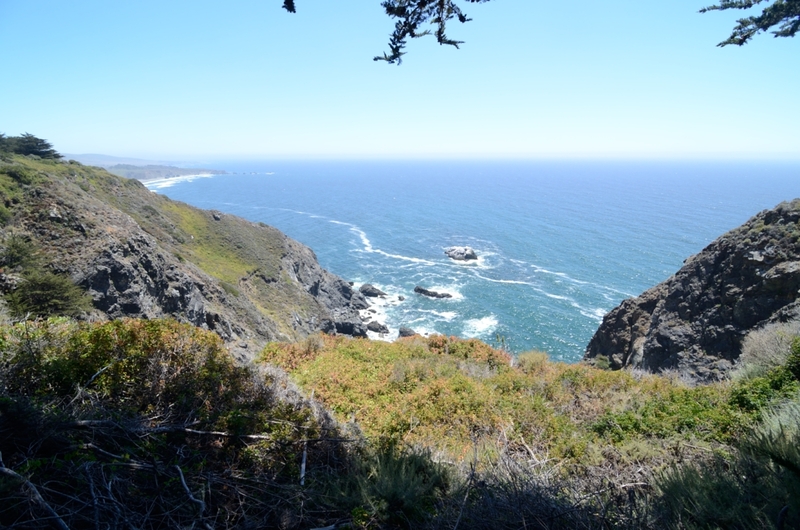 The trip is worth it just for the view, the food, and the hike on the cliffs below alone. On a full stomach, we made our way back home. I don't think I could have chosen a better weapon for the 30-130-30 maneuvers around slow traffic on holiday. Still thinking about the trip. I love road trips. That looked like a blast. Thanks for sharing. Amazing pictures and scenery. I need to ship my car out there and do a similar drive! Awesome write up and photos! 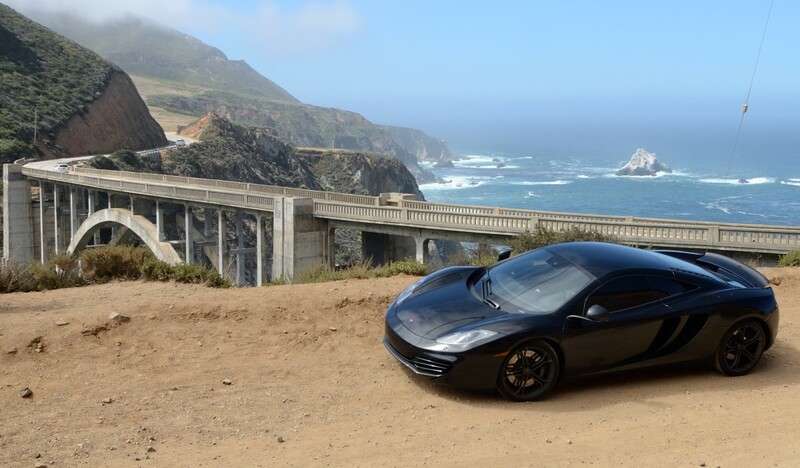 Great to see people out enjoying their cars and racking up miles My favorite is the shot with the Bixby Creek Bridge. 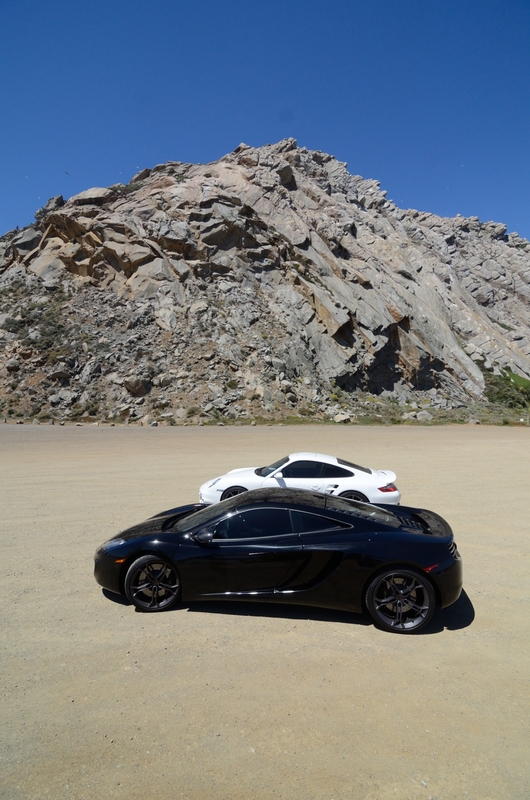 I'm shipping my MP4-12C out in mid-August for the Italian Stampede rally and we do a very similar route LA to Monterey. It's reserved for Italian cars only, but a friend is sponsoring the event and can exempt a car from the rule, so I'm gonna have some fun picking on the bulls and horsies haha! My friend in the 911 Turbo also has a Gallardo and is attending the Stampede! 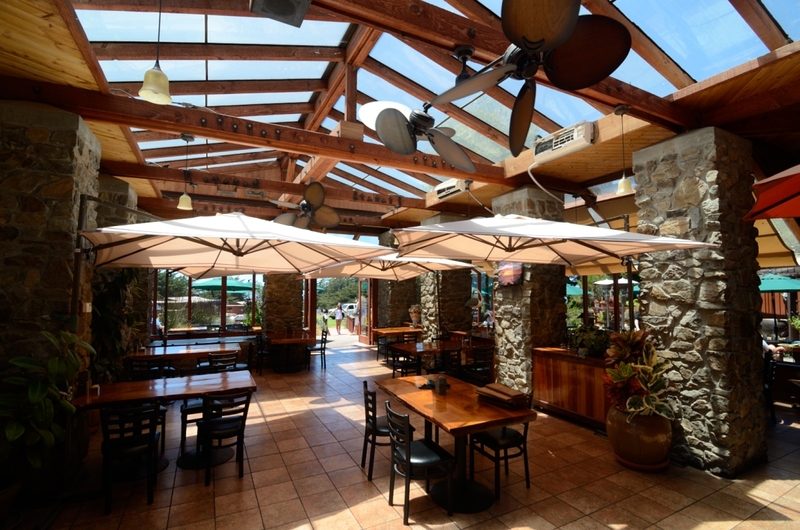 been to rocky pt restaurant..nice! Amazing pics and great journey!